Whether you are looking for Dodge Ram leveling kits adjustable control arms or steering stabilizer bars, Hell Bent Steel offers premium American-manufactured and engineered performance for your truck. 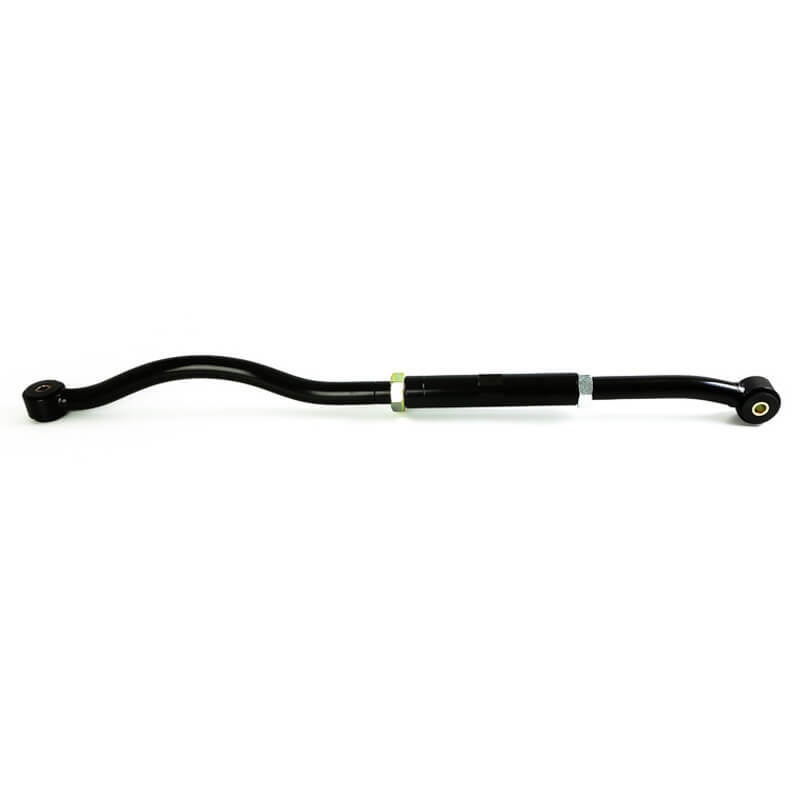 Hell Bent Steel Dodge Ram Adjustable Track Bars are now available. 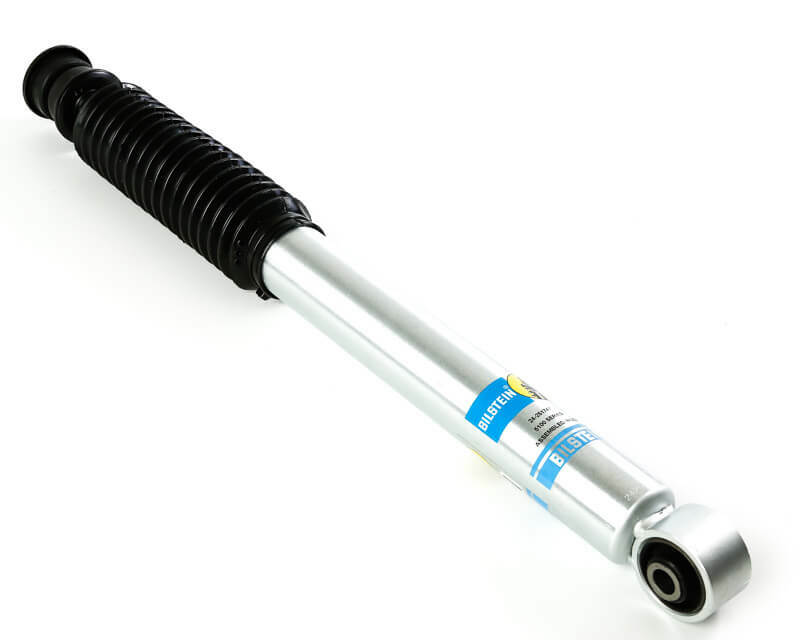 The ability to adjust your track bar on your vehicle, while having the strongest product on the market is now yours. 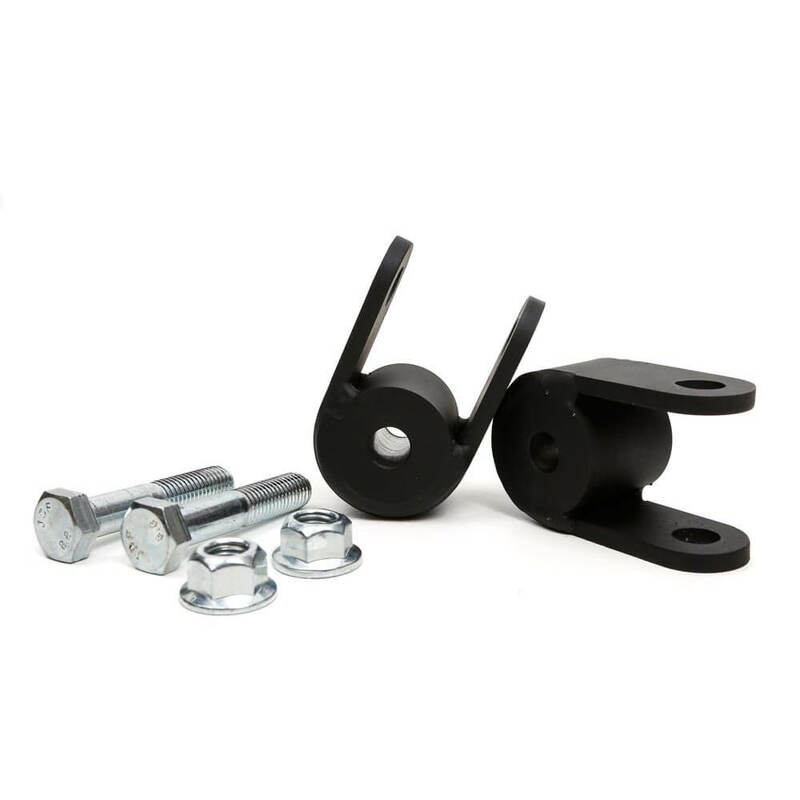 Hell Bent Steel Dodge Ram adjustable control arms are the stoutest option on the market. The arms are solid steel bar, and are not hollow tube unlike most of our competitors. To match the strength of the arms, we use massive 5" end links resulting in a package that will outlast your truck. Our Dodge Ram control arms are designed for maximum articulation and strength in mind. 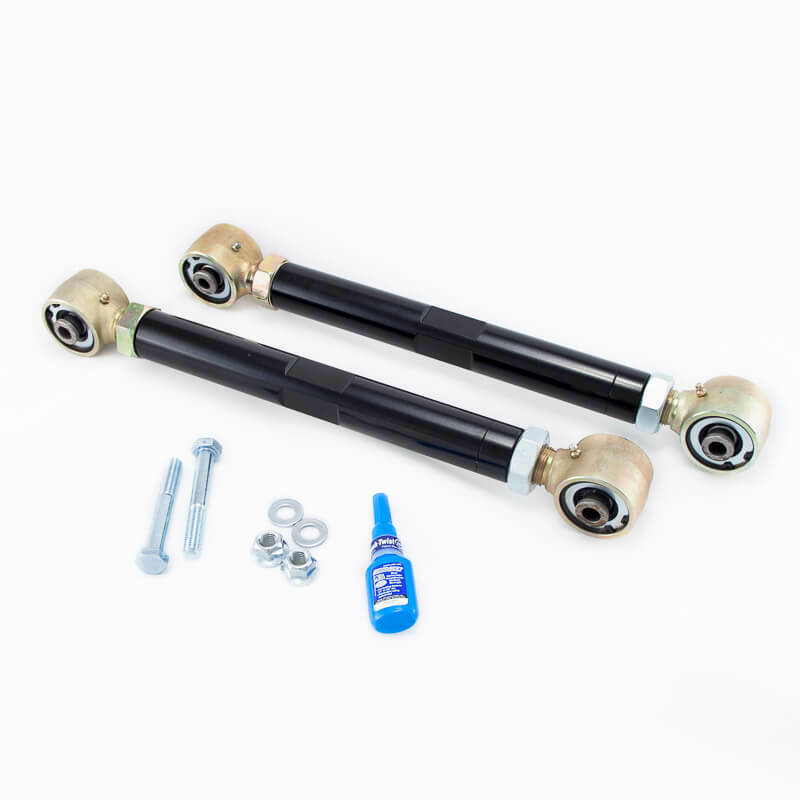 The ability to fine-tune our control arms for true alignment and ride quality through simple adjustments make Hell Bent Steel Dodge Ram adjustable control arms superior to the competition. Hell Bent Steel offers many products, rebuild kits, and miscellaneous items that you may not find with our competitors. Find everything you need right here.